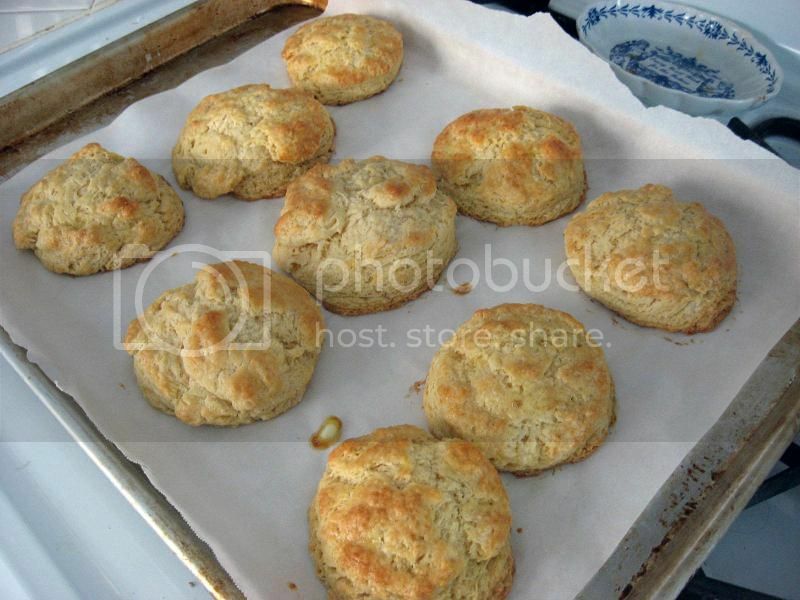 You know, I'm surprised I don't make biscuits more often. I love bread, I love butter, I love bread and butter. Hand-sized bits of buttery bread? Come on. 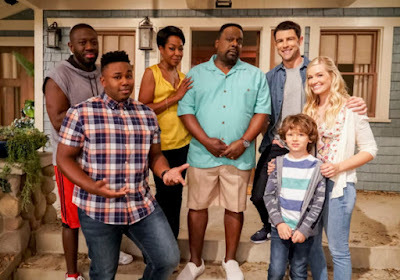 I mean, look at them! Oh wait. I remember. The kneading! The using of my own hands in with the dough! The way it sticks to my fingers like glue, near impossible to get off! The way I forgot the trick of getting my hands wet first to try to prevent said stickiness! Okay, enough exclamation points. The point is, obvs, that I don't like sticky dough all over my hands. Does anyone? I mean, all up in your nails and stuff? Please to the no. That said, every now and then? Totally worth it. 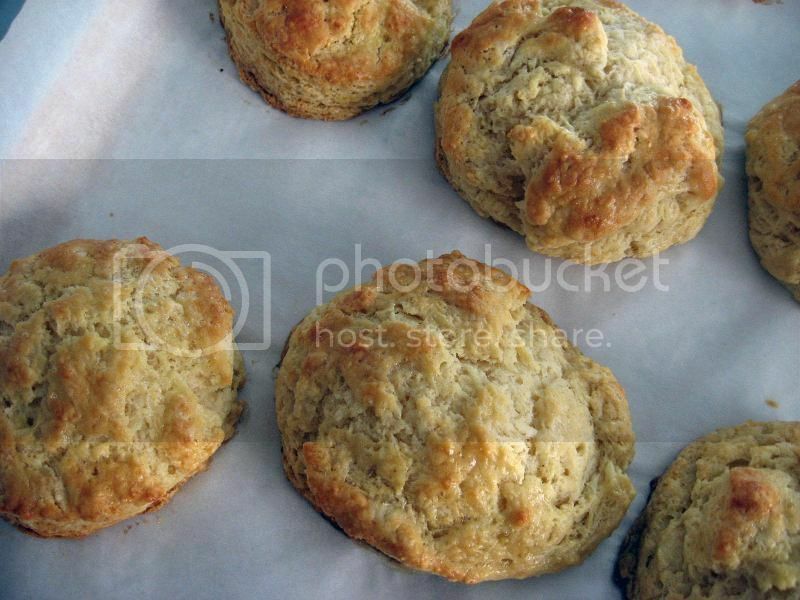 These biscuits are especially flaky, so if you love a flaky biscuit, get on it. They're not fancy with random weird ingredients or anything, just your basic buttermilk biscuit to start a morning. Why not? Preheat oven to 400F. 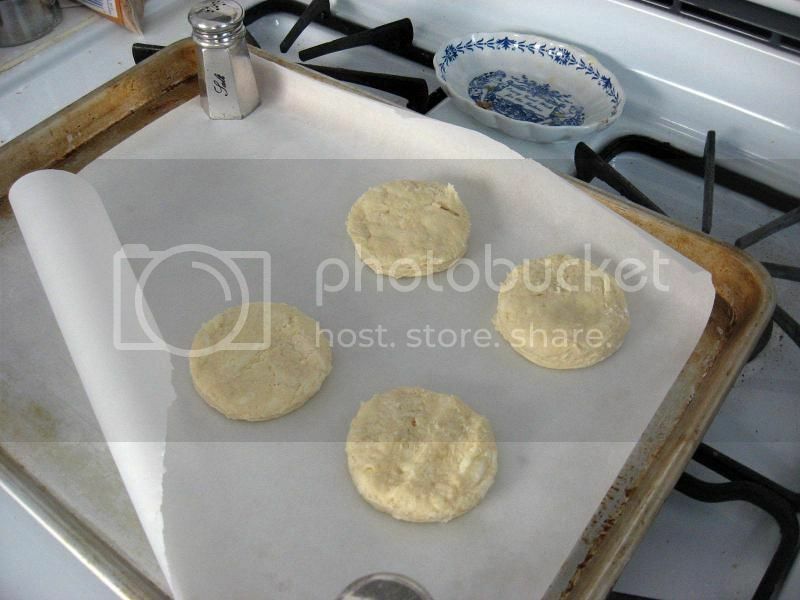 Line a baking sheet with parchment paper and set aside for now. 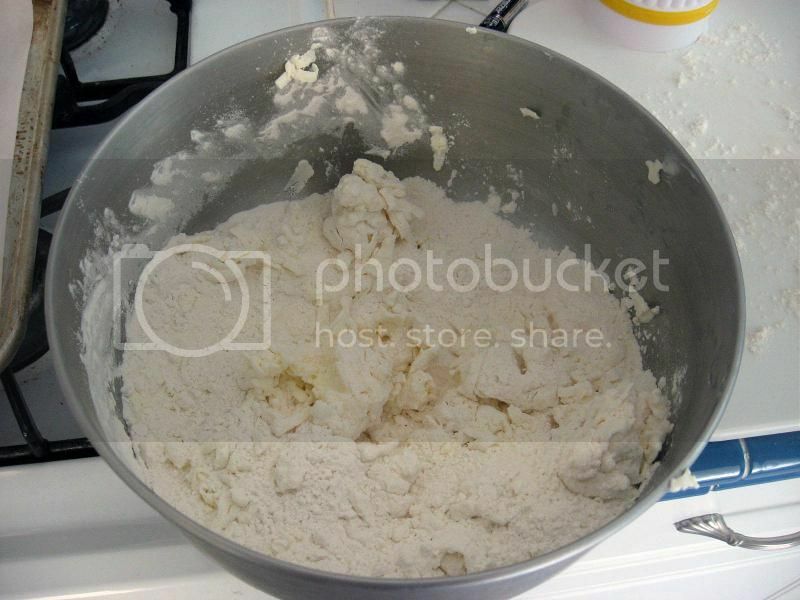 In a large bowl, mix together the dry ingredients - flour, baking powder, baking soda, and salt. (If you're using powdered buttermilk, add in 2 tablespoons of the powder here.) Grate your butter into the flour mixture, then transfer the bowl to the freezer while you get the wet ingredients ready, about 5 minutes. In a small bowl, whisk together the buttermilk (or water if you're using powdered buttermilk) and egg. 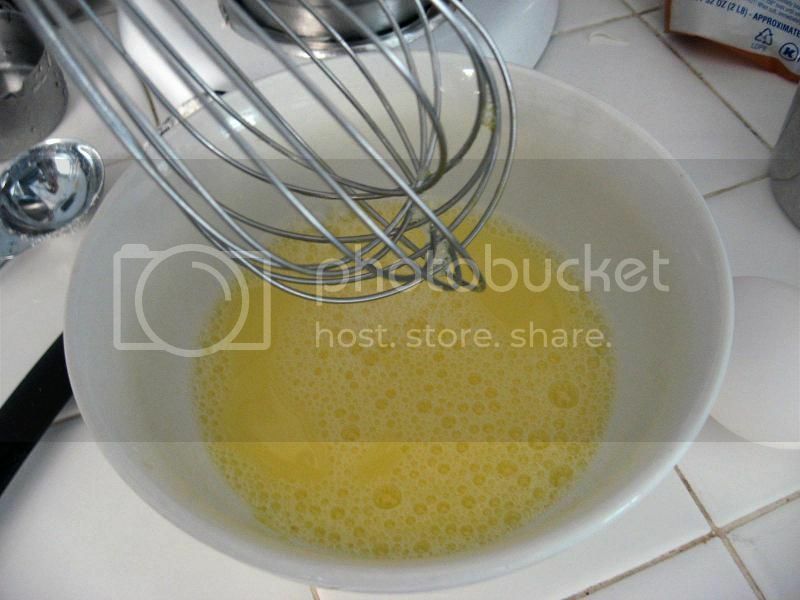 In a separate small bowl, whisk together the egg wash egg and milk or water. Put both in the fridge. Take your dry ingredients out of the freezer and gently break up the butter and combine with the flour using your hands, until it looks like small peas of butter. Add in the buttermilk wet ingredients and mix until just combined. 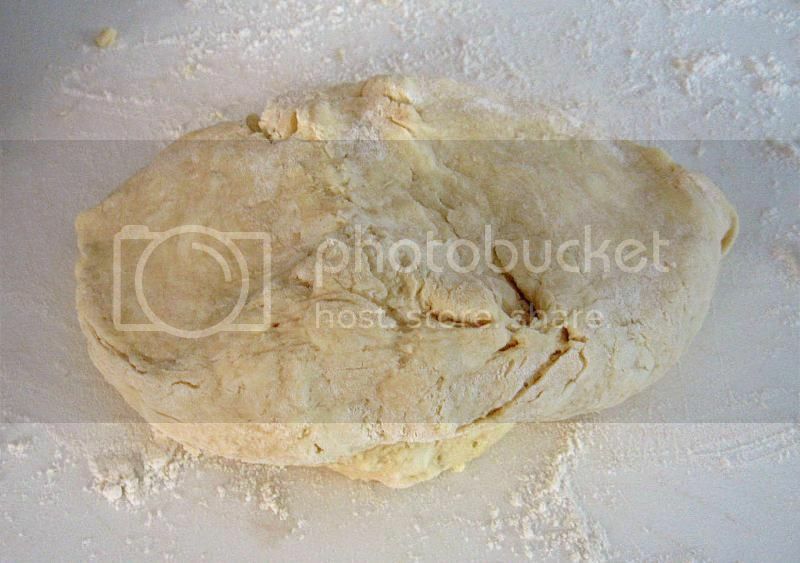 Lightly knead the dough until it forms one mass. Sprinkle your counter or whatever you use (I use a cutting board) with some flour and dump your dough onto it. If it's still super sticky, you can knead some more flour into it until you can press it down to about 3/4 inch thickness. 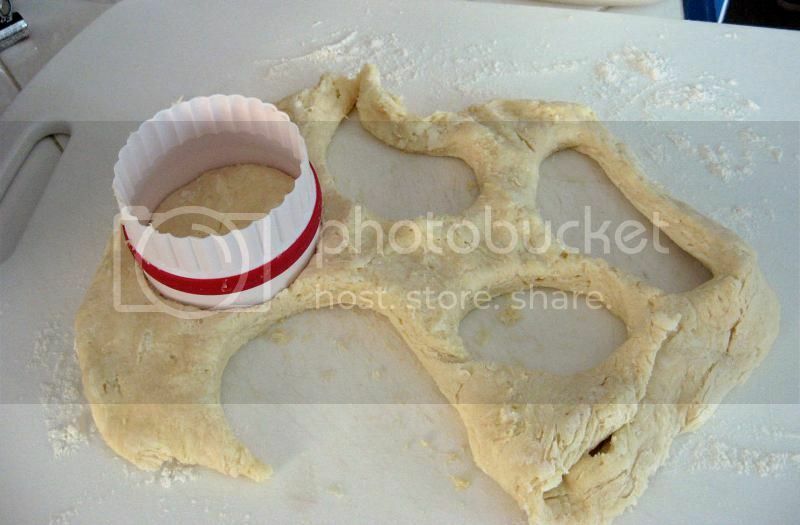 Cut out the biscuits using a 2-inch cutter. Make sure you press hard and don't turn your cutter to get them out. Recombine and press down the dough scraps to get some more biscuits, about 8 in all. Put them on your baking sheet about 1-2 inches apart. If you haven't been doing this too quickly, put them in the freezer for about 5 minutes to get the butter cold again. After that, brush the tops of your biscuits with your egg wash (don't let it go down the sides of the biscuits if you can help it, they don't rise as well if that happens). Bake for 15-17 minutes, until medium golden brown. Serve warm with butter or jam or whatever you like! Mix the dry ingredients together. My butter started to get a bit warm so it's not super shredded in this photo. Wait a minute, there are lots of missing photos here! Sorry, my hands got covered in sticky dough! Combine the dry with the wet and mix, then knead and put on your flowered work surface. Press that out to 3/4 inch thickness and cut some biscuits (2 inch work best). Stick those on your parchment-covered sheet. As you can see, I use salt and pepper shakers to keep that parchment down until I have stuff on there. Work with what you've got! Brush the tops with your egg wash, then bake in your 400F oven for 15-17 minutes. Yours may rise more than mine did, as my egg wash went down the sides of some of these, and that prevents some rising action.